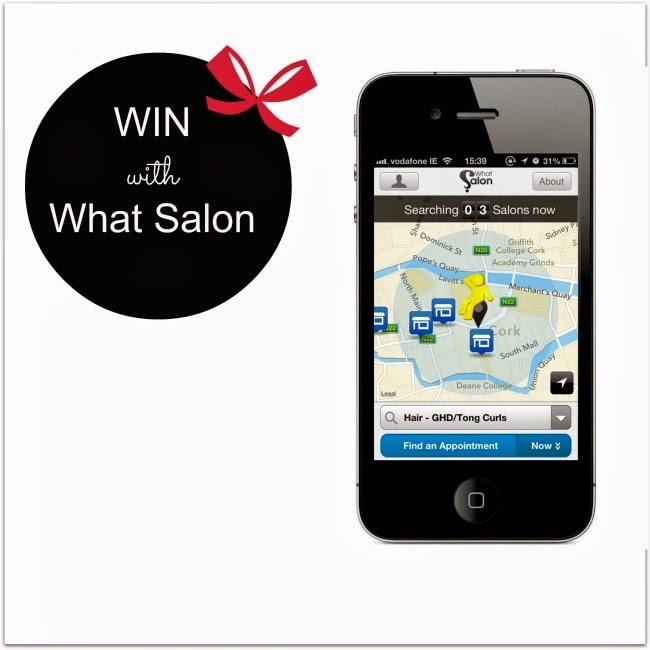 What Salon – Voucher Giveaway For a Treatment of Your Choice! This fabulous giveaway that will hopefully make your life a little bit easier, in the run up to all those Christmas parties and get-togethers! What Salon is a fab, FREE, new app (available to both users of the App Store and Google Play), that allows people to make last minute, real time hair and beauty appointments at the touch of a button. Which is great news for those who, like me, tend to leave important appointments to the very last minute and desperately need to book a treatment nearby. Great idea for a service, I hadn't heard of it before. What a lovely prize just in time for Christmas! Sounds like a no brainer!! Sounds pretty cool! Instead of running around seeing who can fit you in for a last minute fringe trim! Great giveaway :) I could do with the pampering! Sounds great... sign me up! Great giveaway. A bit of pampering sounds good. This sounds like a great app, very useful! Now that is awesome! I remember scouring the internet to find a salon for my mom. Fab prize, put me in the hat pretty please! Another great prize, count me in please! Great giveaway! The app sounds really handy! Can't wait to download it! Dying to win fingers crossed! This is a great giveaway, especially for ladies like myself. I usually only get my hair cut once a year!! How bad is that! !